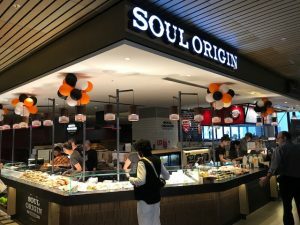 Soul Origin opened their 75th store this morning at Melbourne Central’s Level 5 Food Court. 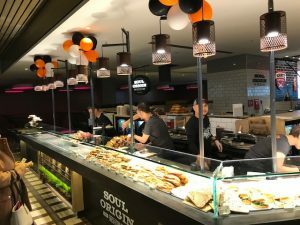 It is the 6th store in Melbourne facilitated by LeaseWise with store 76 opening next week downstairs near Coles in the Lower Ground area on top of the subway. 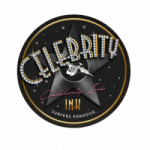 Not only are we proud to represent this Franchise Brand, we encourage others to look at their operation and take all the positives they deliver into their environment. 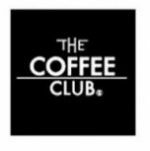 We are proud to deliver the best and most suitable locations for them however it’s always the client that executes and they lead the pack! Well done and see you next week for the opening of store 76!! 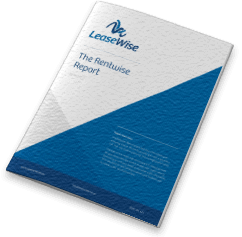 Get your RentWise Report Today! © 2019 Copyright LeaseWise Pty Ltd. All rights reserved.